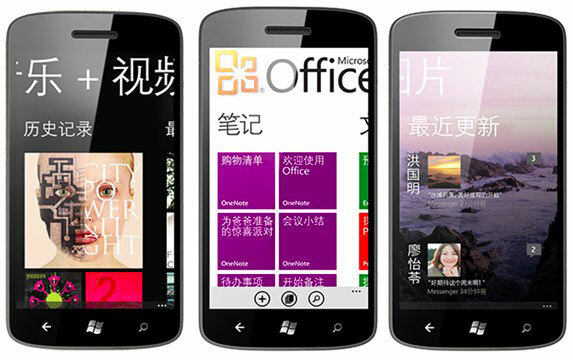 Microsoft China has finally christened its first Windows Phone. The HTC Triumph (or Titan, or even Eternity, according to the official Windows Phone Blog) is out, brandishing a 4.7-inch display and double camera setup. The phone arrives unlocked and apparently loaded up with "a slew" of popular native apps. We'll be taking a look at those once we've got our hands on this regional variant. We've included a few screengrabs of the Chinese language UI after the break. Update: Looks like something got lost in translation with Microsoft's official blog -- the Triumph isn't yet on sale. Expect to see it on Chinese store shelves on March 28th.